…and spending way more money than I was expecting. I keep forgetting about how car sales work – but my wife assures me that it’s in budget for us. 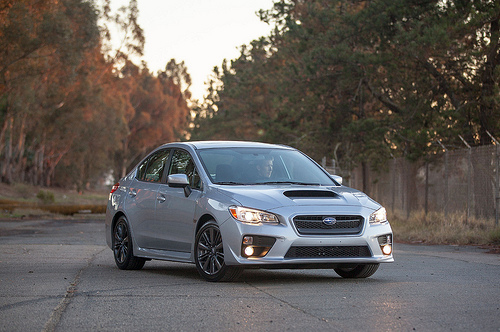 This entry was posted in Announcements and tagged new car, WRX on 2014/05/13 by Aaron.